Your Privacy Is Always Assured at Africa Web Solutions (Pty)Ltd.
Africa Web Solutions (Pty)Ltd demonstrates its commitment to our customers' privacy by providing this statement. We will do everything in our power to ensure your right to privacy. We are committed to developing long lasting relationships that are built on trust. will never violate that trust. Africa Web Solutions (Pty)Ltd keeps all your information confidential. Africa Web Solutions (Pty)Ltd Will Not Sell/Disclose Your Corporate Information except if required to do so by law. 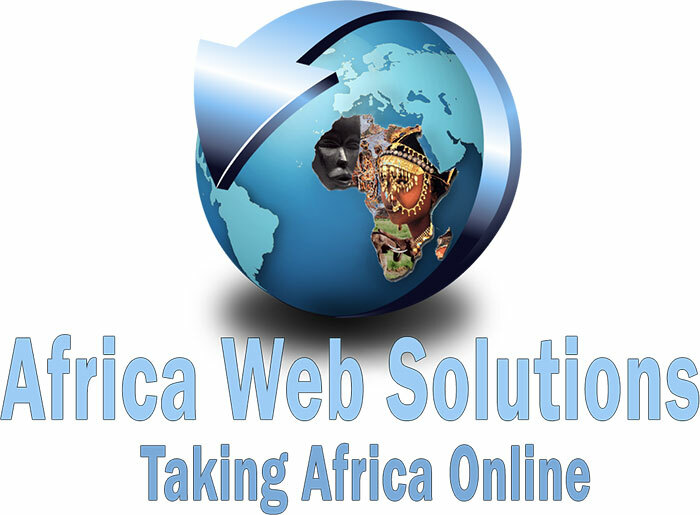 Africa Web Solutions (Pty)Ltd is dedicated to providing the best service possible to every one of our clients. We are also dedicated to staying on top of available technology. While Africa Web Solutions (Pty)Ltd will provide our clients with reasonable notification, Africa Web Solutions (Pty)Ltd reserves the right to change its policy at any time to meet the needs of our customers, changing laws and new technology.